NO ONE will work HARDER than I WILL!!! Everything you need to know about BUYING and SELLINGof homes in Tallahassee,Crawfordville,Havana, Monticello and Woodville or any of our surrounding area can be found here on my Web site! 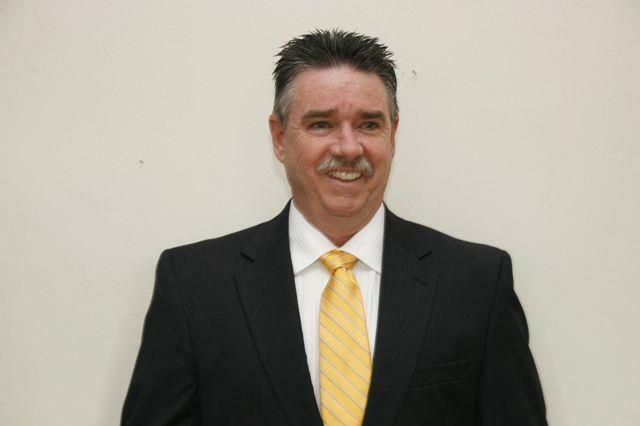 As the preeminent real estate professional in Leon, Wakulla, Jefferson and Gadsden Counties, I am dedicated to providing the finest service available while breaking new ground. I go the extra mile to help you achieve your goals. That's why I constantly research the market and property values so your home in Tallahassee,Crawfordville,Havana Monticello, and Woodville are priced effectively from day one. I also make sure the public knows your home is for sale by using innovative advertising and marketing techniques to attract potential buyers. NO ONE WILL WORK HARDER FOR YOU THAN I WILL ! ! ! Here you will find pictures of Tallahassee area homes and real estate for sale, personalized email updates, Leon, Jefferson,Wakulla and Gadsden counties school information, loan information, and more. You will also be able to locate information on homes for sale in Tallahassee, Crawfordville, Quincy, or anywhere you choose to search in Leon, Jefferson,Wakulla and Gadsden Counties, Florida. Tallahassee real estate and the surrounding areas are showing major appreciation in values and if you can afford to pay rent, You Can Afford To Own Your Own Home. Let me help you find the Leon, Jefferson and Gadsden county home of your dreams today! Please keep in mind that I can show you any of the Tallahassee area homes for sale and if you have any special requests, please don't hesitate to call or email me. In order to get your Tallahassee area real estate SOLD, it's just a matter of providing your home with Maximum Market Exposure. To accomplish this I use traditional methods and the power of the Internet to implement my aggressive High Impact Marketing Plan! You do not have a Discount Home, so I will NOT give you a Discount/Bargain Marketing Plan. I will give you the best service from the Most Dedicated Professional in Northern Florida. Be sure to request a Free Complete Market Analysis. This will supply the necessary data to help you establish the best price to get your home sold fast. Thank you for visiting www.allin1homes.com .